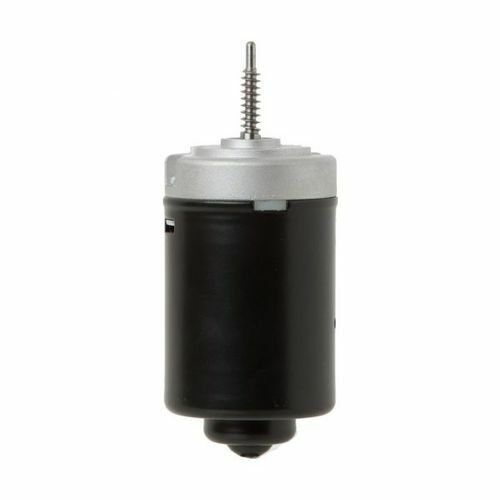 Motor M62: DC motor with permanent magnets 12, 24, 36 and 48 Volt, with starting torque up to 2.5 Nm. Further details such as parts’ images, nominal voltage, noload speed and output power, are available on the technical data sheet. If specifically requested by the customer, DC motors may be provided with a specific certification.